Haloa Ki'i. Image courtesy W. Ritte. 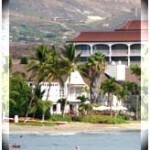 A small group of advocates from Molokai flew over to Oahu today to clean, sand and oil a Haloa Ki’i (image). 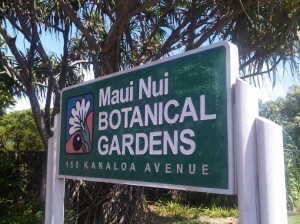 “This Ki’i helped us to stop the University of Hawaii from GMO experiments on our taro,” said Molokai resident Walter Ritte, who fought the University several years ago over patents it had on native taro varieties and genetic modification of the plant. 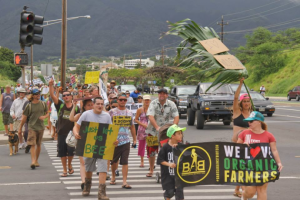 The Haloa image will be placed at the State Capitol grounds as the group hopes to bring attention to their latest efforts for the labeling of genetically modified foods. 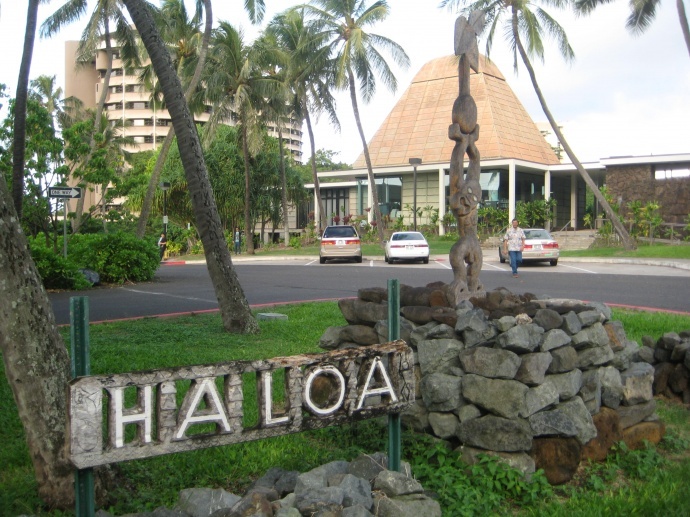 The strong connection between the kalo plant and the Hawaiian people is rooted in Hawaiian tradition, which speaks of Haloa as the first born, or elder brother of man. 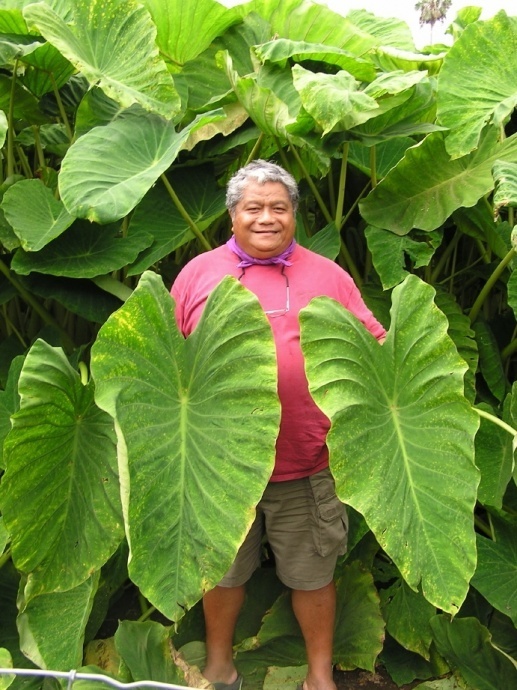 He took the form of the first kalo (taro) plant and was cared for by his younger brother. This session, House Speaker Calvin Say introduced HB2746, seeking to prohibit the sale or distribution of any genetically engineered whole food intended for human consumption unless the food is labeled as genetically engineered. A companion bill, SB2279, was introduced in the Senate and and was re-referred to respective committees for further consideration. “it is our right to know what we are eating, yet the bills are being killed year after year,” said Ritte. Meantime, HB2101 and SB2190 relating to genetic modification, are also being considered this session. The bills seek to prohibit the sale of genetically engineered fish or genetically engineered fish products in the State unless appropriately labeled as genetically engineered.